Centurions News · Oct 30 MS Cross Country Runners Keep Setting Records! Cicero Middle School Cross country competed in their last regular season meet today at the GHMSL Meet #6. There were many big wins for the team today including 4 Personal Records and a School Record. Parker Cornelius ran the 2 Mile SCHOOL RECORD for Cicero with a time of 13:11, beating the previous school record by 2 seconds. Colin Wood ran 13:14 which is the 3rd fastest time in school history and behind the 2nd fastest time by only 1 second. Dylan Wood & Colin Short both ran PRs by over 1 minute. 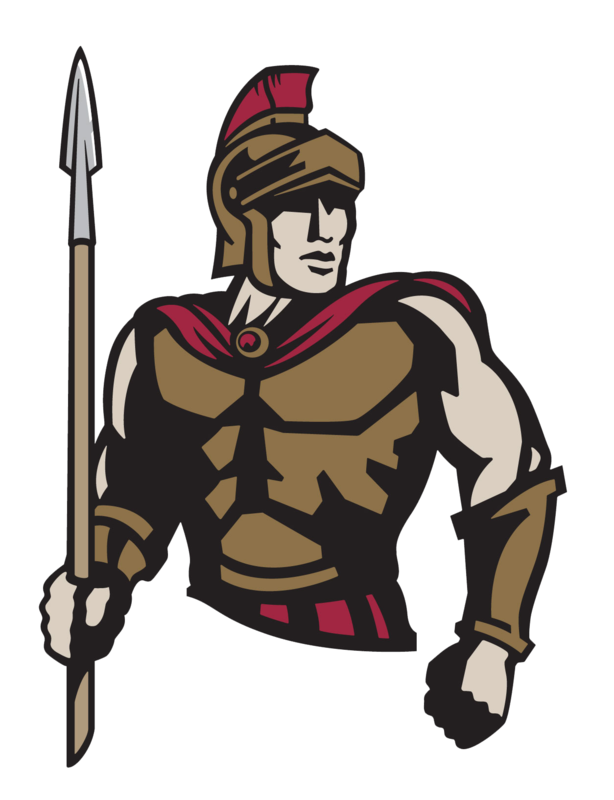 Cicero looks forward to chasing some more Personal and School Records at the GHMSL State Championship next Saturday, November 3rd.